One more thing keeps coming up: Lack of coordination between local law enforcement and the Feds. Doesn't matter which agency, they all seem to be in competition with each other. It's my opinion that schools can be made safer metal detectors with armed guards at entry points. But guess what that costs money and everyone wants someone else to pay for it. No one wants to take responsibility to fix the problem. Her's something to think about I read a report from the AAA motor club that more teens are killed in one month using cell phones (11 per day in the US) than all the mass shootings recently combined. Lets ban cell phones. When I was in high school, there was discussion of putting metal detectors at every school entrance/exit. never happened, didn't follow politics enough know or care why. At this point, metal detectors should be a dime a dozen. I fully support putting armed guards in schools. the liberal bleeding hearts think a sign at the door saying "gun free zone" somehow does more to protect children. That seems like quite the stretch to me. The directive from the Obama administration sought to reduce the number of minorities that were suspended or expelled from schools for small infractions and reduce the number that were reported to law enforcement, but Nikolas Cruz was expelled from school and was reported to local law enforcement and the FBI many times before he shot up the Stoneman Douglas High School. Seems like local and federal law enforcement didn't take him seriously enough and his family and friends, who did take it seriously, didn't have any legal recourse available to take the weapons away from him, such as a gun violence restraining order. I know, seems like a stretch. But consider that he had multiple infractions and threats before they removed him. Also, the local law enforcement had been to his house many times and he was under the care of mental health. I maintain they all failed to take this seriously. And if you haven't figured out that the Sheriff is just a liberal political hack, well then just listen to him some more. I'm with you there, the Sheriff seems like he's terrible at his job and is blatantly trying to shift the blame from his own ineptitude to lax gun laws. To me it seems like blaming Obama and his administration's policies for the shooting makes about as much sense as liberals blaming Republicans for him having an AR-15, which of course they're doing, but still doesn't make a ton of sense. I know, but it is all the NRAs fault right? 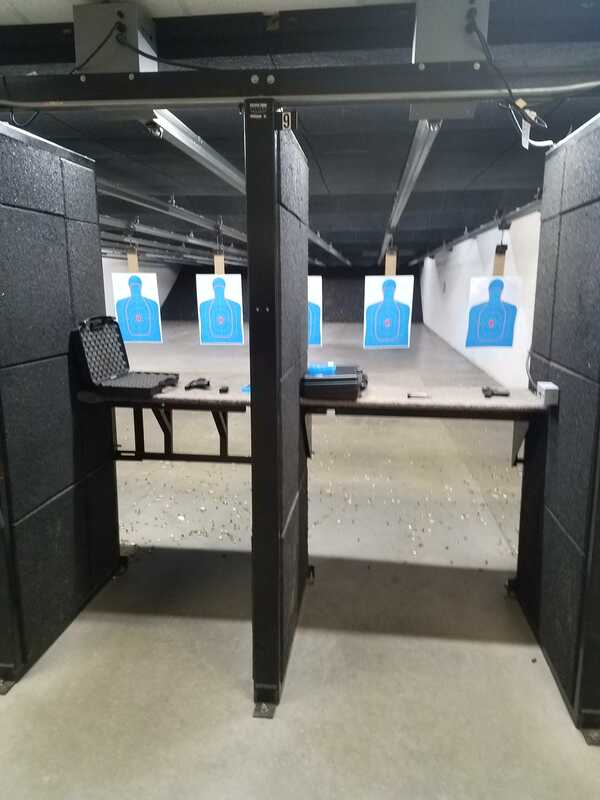 I went and renewed my carry permit the other night, so that was fun. I also picked up a pearce grip extension for my M&P Shield. In other news, I think i am in need of a new rifle. Ive got 12 gauges, .50 muzzleloaders, and 22s, but i need something like a .223 for yotes and fox, etc.... Im looking at picking up an AR in the next week or so. .223 isn't good for anything bigger than small stuff like that and setting off tannerite, so keep that in mind. so many calibers out there, i'm kinda itching for another in 6.5 creedmoor but have no real need for it so it's gonna be jeep parts first. My just for fun gun. nice MAC!! those ARE fun to shoot!